Today I just wanted to share some lunch tips with you because you may have noticed I’ve got a new website. I launched about a month ago now and I had a really successful launch And my leads have almost doubled since I’ve gone live! It’s super exciting and I want to share my success with you. The most important tip when launching your website is pick a date. Maybe you’ve got a new product launching or service launching, maybe you’ve got an event, but either way if you’re doing something like that, you’re going to have a lot of eyeballs directed onto your business anyway. Shouting about a product or going to an event, there’s going to be a lot of people looking at you so coincide your lunch date, maybe just a couple of days before that happens to really drive that traffic coming through to your website. The second biggest thing to do when launching is to let people know. Because what happens otherwise is people launch their website, they’ll get crickets and think “oh I ‘ve launched my new website but where is everybody?”. The first which is what I did was really utilise social media. If you’re on social media already then great. If you’re not on social media, get on social media because you’re missing out. What I did was post a countdown 3 days before, I was showing sneak peeks of my website, I was posting all that content to remind people “Hey this is happening” and when it did come to launch day, I had shouted to so many people about it, that my traffic almost quadrupled, so really important to let people know. Another thing you can do to let people know is update your email signature. Something that I didn’t realise or think about doing until after my launch but think about how many people you email in one day, or a few days, over a week? So many people! So if you’re launching in a month think about all those emails coming into your inbox, all those replies. Your email signature is probably seen by lots of people so updating it will be a great way to let people know about your website. Especially the people in your network. I know I’ve already mentioned this but sneak peeks is another really good tip. 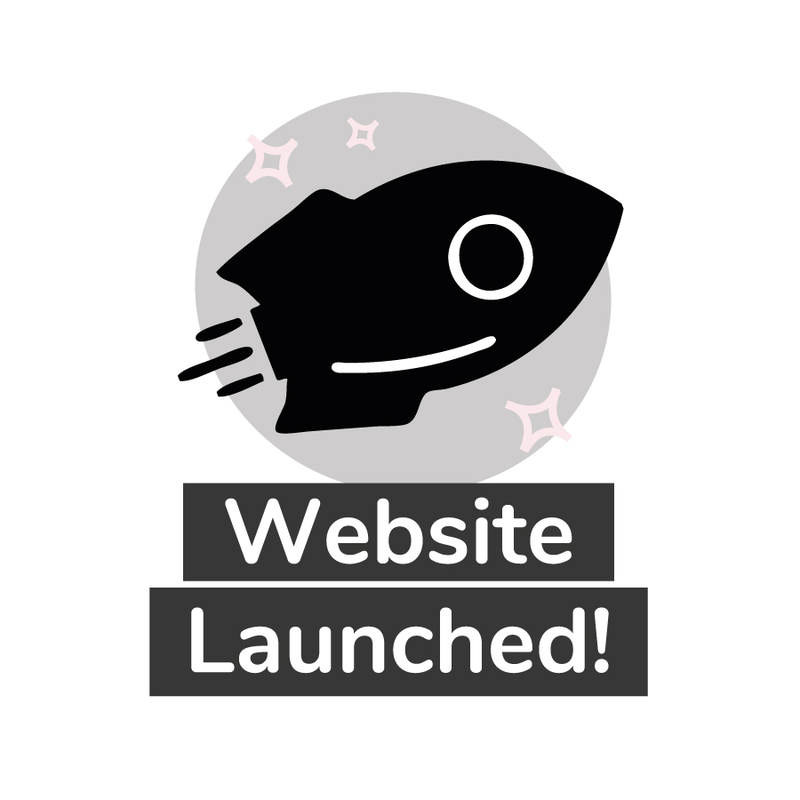 I had so many people, messaging me, Facebooking me – “when’s your new website going live, can’t wait to see it”. So a really good way to drum up that excitement is to create a few sneak peeks. It doesn’t have to be a whole webpage, you could do a screenshot of a little section or maybe even a quote from some text you’ve got on there. But just anything to give people a taste and keep them coming back for more. This is where a lot of people often fall down because they post their website out, they do the one social media post that says “Hey everybody our new website is live, go to it” but then that’s kinda it. Keep advertising the fact that you have a new website. Even if its 3-4 months after its gone live, who cares? 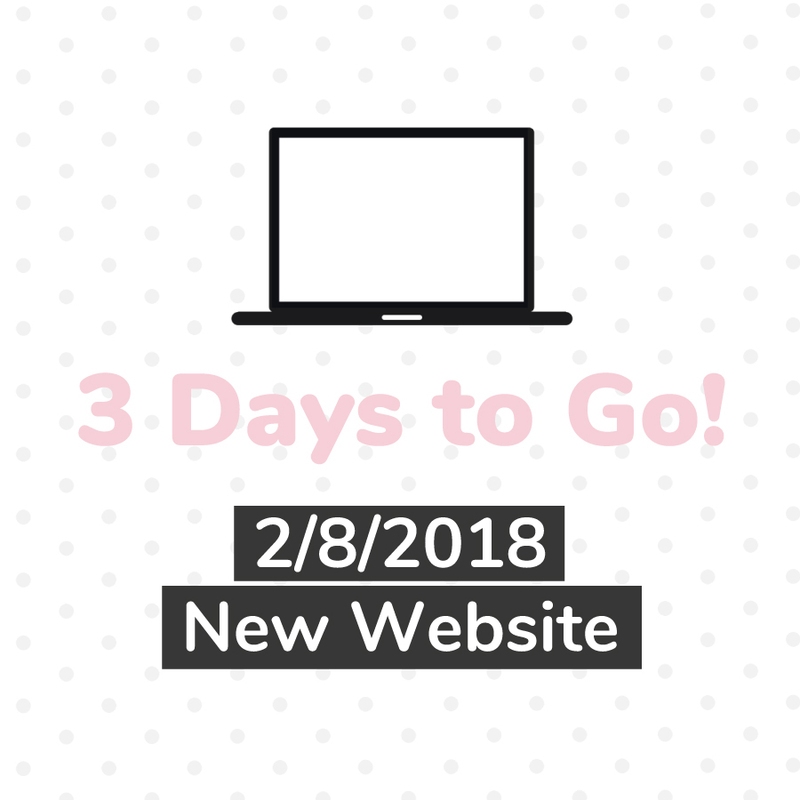 You’ve got a new website, you’ve done stuff to it, let people know because there might have been people on holiday during your big countdown to launch. There might have been people who decided to have a social media break, you don’t know who you can retarget 2-3-4 months down the line. So make sure you keep shouting about the fact that you’ve got a new website and get people checking it out. Of course if you did update your email signature as well, another tip would be of course to make sure you re-update that. Again you’ve got loads of people message you, loads of replies being sent out. If you update your signature to say “Hey, my website gone live now” that will be a lot of traffic to drive your way. Another good tip is to keep checking your analytics. If you haven’t got analytics installed already, talk to your web developer or come talk to me. It’s really easy to set up and if you’ve got a WordPress website, you can get a Google analytics plug-in. But make sure you keep checking your analytics, because if you launch and you notice that there’s a page on the website that’s actually getting a high bounce rate (which means a lot of people are going to the page and jumping off it really quickly without doing anything) so there might be a problem there. A problem with you didn’t notice before your launch so make sure you continue to monitor your analytics to make sure your website is in check. And of course you want to see all that amazing traffic come in! My final tip for post launch is to keep creating awesome content. 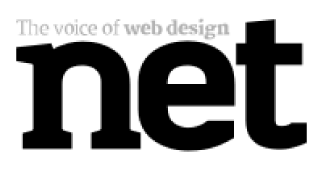 A lot of people spend ages re-jigging re designing, redeveloping, creating this whole new website only to think “Right that’s it for another year” – Don’t do that!! Your new website is there, it looks amazing, you wanna use it. Keep adding to it and keep making awesome content because that’s what’s going to drive people in. That’s where the engagement is going to come from. So if you’ve got a blog, fantastic. Keep putting those blog posts out. If you’ve got products. Keep advertising those. Keep driving people to your website. 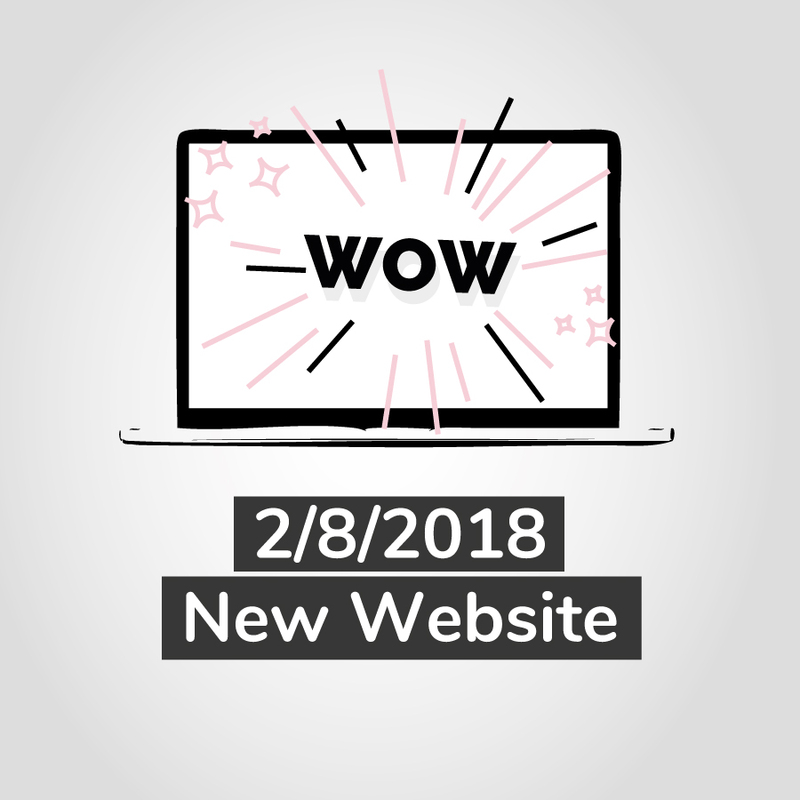 You’ve got a new website now, now is the time to use it!